We are truly a family oriented practice. 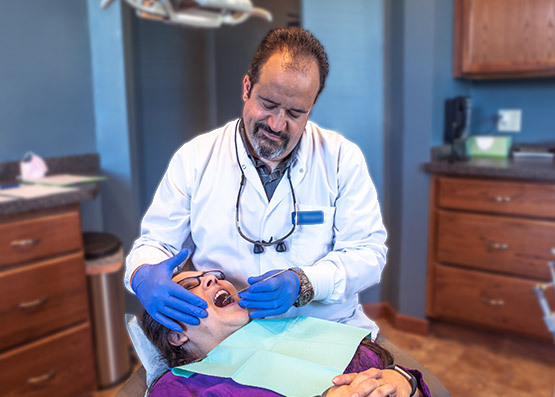 Whether you need a simple cleaning or full mouth rehabilitation performed under general anesthesia we can provide that service. 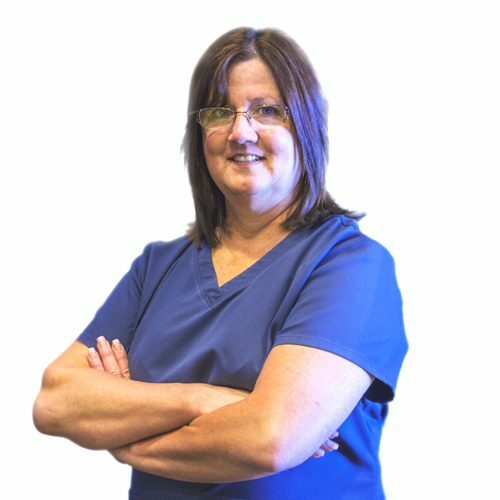 Our practice philosophy is to make our patients comfortable, to make them at ease and to make your dental visits as fun and enjoyable as possible. 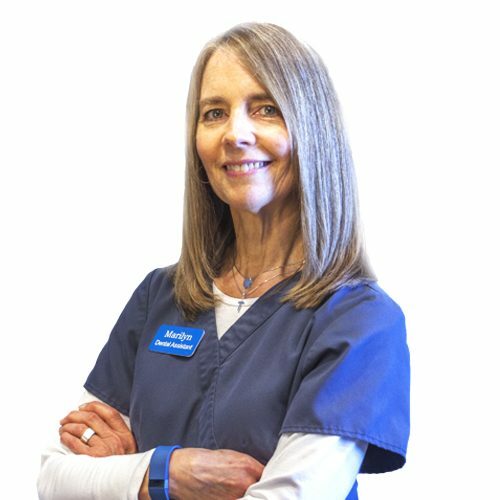 We have a long-term highly trained staff that is eager to get to know you and we do all of your dental work in house with little or no referrals out to specialty care. We want to be the home for your family’s dental needs. Dr. Brian R. Kwapisz trained for his undergraduate studies at the University of Michigan at Ann Arbor with a focus on Biomechanics, Genetics, and Cellular Physiology. In 1994 he proceeded to the University of Detroit-Mercy where he graduated with his Doctorate in 1997 after a concurrent mini-residency at the University Health Center with the Detroit Medical Centers. This included training with the Oral and Maxillofacial Department at Detroit Receiving Hospital. 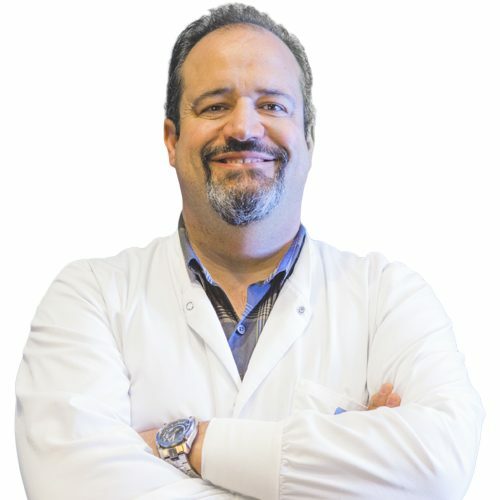 Dr. Kwapisz is always current with the latest technology and materials in all aspects, including filling materials, root-canal procedures, cosmetic techniques and materials, and pharmacological agents needed to round out careful and proper treatment of modern day dental disease. Past notable training included an 18 month long mini residency training with implantology and the proper case selection and engineering that goes into implant dentistry. 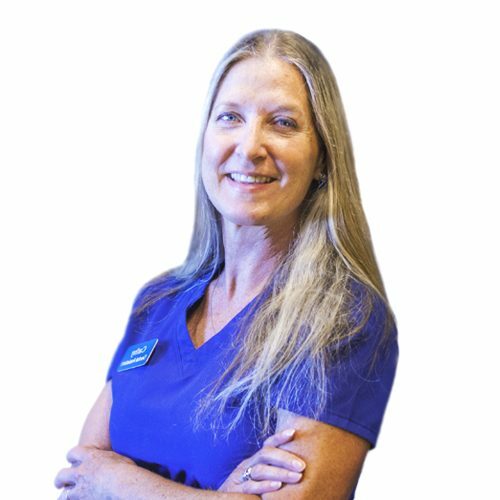 Our long-term, experienced staff tirelessly works to make your dental visits easy, painless and fun. 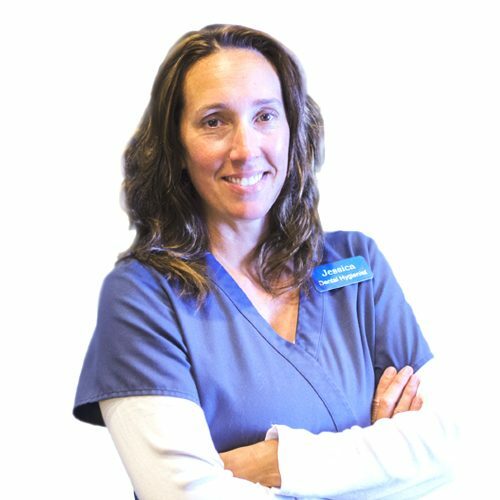 We have employed what we believe is the best dental staff of professionals in Northern Michigan.